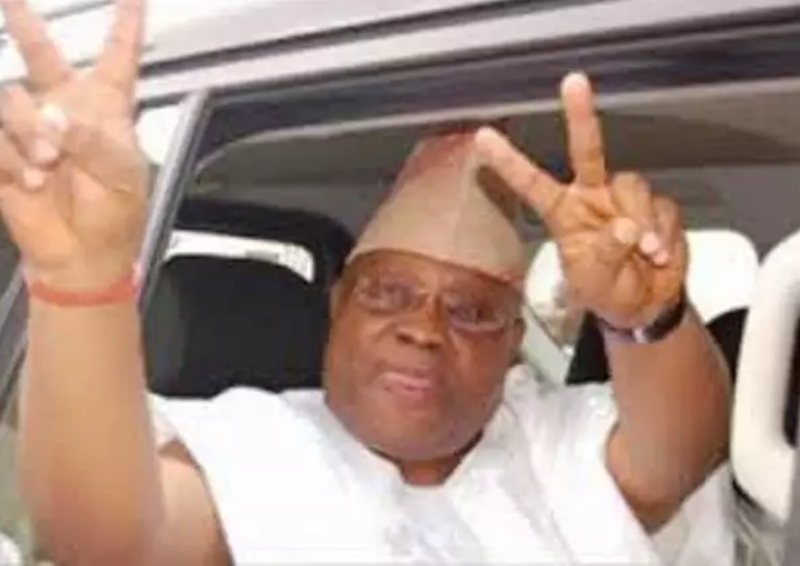 Final collation of results of Saturday’s bye-election for Osun state West Senatorial district has started at the office of the Independent Electoral Commission (INEC). The official result of Iwo Local Government has been announced with the All Progressive Congress (APC) candidate polling 12,205 votes, while the Peoples Democratic Party (PDP) had -12,547 votes. There is anxiety in the state as supporters of both parties await the final results of the election.